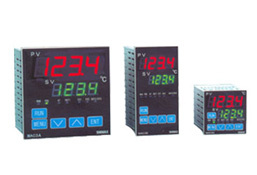 Electron Systems has been in existence for over 20 years in field of industrial heaters, temperature controllers, thermocouples, sensors etc. 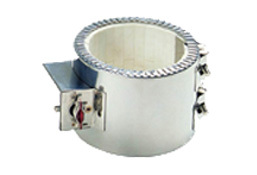 We are one of the largest heaters manufacturers and suppliers in Bangalore, India. 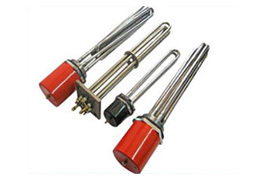 The array of industrial heaters we supply are ceramic heaters, mica band heaters, cartridge heaters, bobbin heaters, manifold heaters, air, tubular heater, oil immersion, cast-in, coil, Infrared (IR) heaters etc. 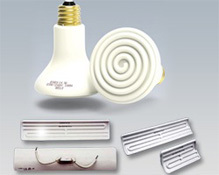 There are a number of motivated people behind the brand, including testers, designers, product developers and people that work extremely hard to get the bright ideas to market so that you get the best products at the best prices. 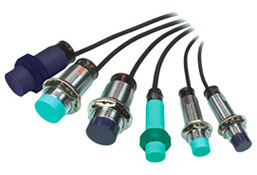 Electron's aim is to bring you innovative, original and technical products with a purpose. 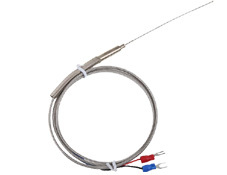 We are known as one of the leading manufacturers and suppliers of Industrial Heaters, Thermocouples, industrial sensors, hopper dryers etc. 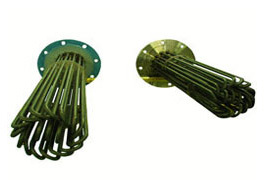 Our range is manufactured using premium quality raw material in our well-established fabrication unit in compliance with the international quality standards. 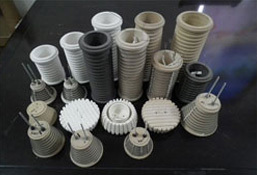 We are backed a team of highly qualified professionals that enable us to fabricate and supply a supreme quality range of products to our customers in an assured time interval. 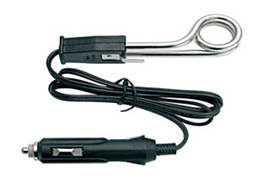 We test the heaters both in the design process and in the real world. 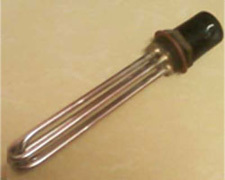 Thus tested the heaters under extreme conditions. 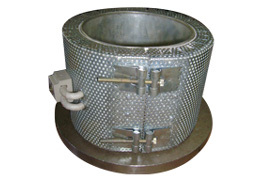 We are one of the well known companies in India in supplying high quality and affordable heaters for all types of industrial segments. 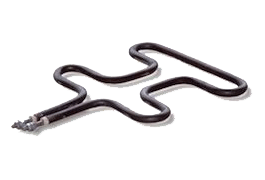 Our Motto : "To achieve customer satisfaction by supplying superior quality products, with zero tolerance to defects and on-time delivery. Meantime to be committed to hard work, innovation and improvement at each and every stage of our processes." 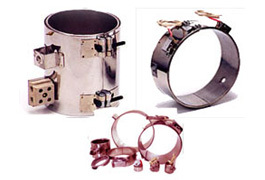 Electron's reliable, inexpensive Mica Band heaters are best suited for..
Best Quality Mica for high dielectric strength and maximum heat transfer..
We are completely engaged in manufacturing of Mica Jacket Band Heaters..
Electron's mica strip heaters are constructed with the highest quality material available.. 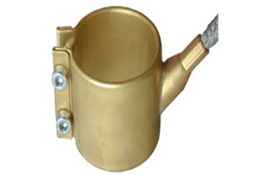 These are made as per your design and requirement. 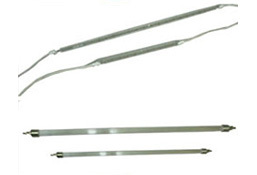 Finned strip heaters offer additional.. 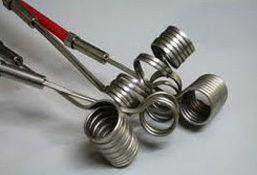 When it comes to the most tried and true deal for the industrial air heaters wholesale then..
Electron System's tubular heaters are available in Copper, SS304, SS316, SS321, Inconel & Incolloy sheath..
Our company offers an extensive range of Immersion Heaters for Hot Water Generator..
Made out of titanium tube - for bright nickel,dull nickel and chrome solutions..
We bring for the clients an encompassing range of Water & Oil Immersion Heaters which are widely..
Keeping in the mind the specific requirement of our clients, we are engaged in manufacturing..
Electron System's cast-in heaters are available in a variety of designs and styles suitable for.. 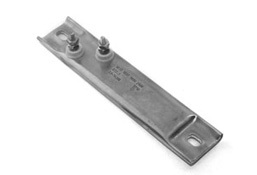 These are made as per your design and requirementFinstrip heaters offer additional element surface.. 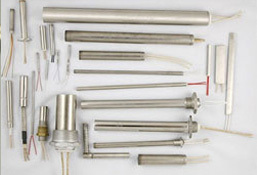 Ceramic bobbin heaters are used for direct heating of air and indirect heating of liquids..
Electron System's Coil heaters are made of nickel chrome resistance wire placed inside..
Nozzle heaters are hermetically sealed for liquid plastic during the manufacturing process. 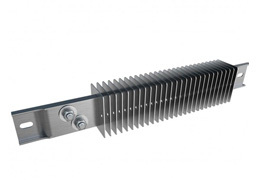 Electrons Micro Tubular Heaters are manufactured in round, square or rectangular. 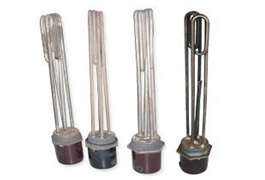 Electron System is a major manufacturer, suppliers and importers of infrared heaters.. 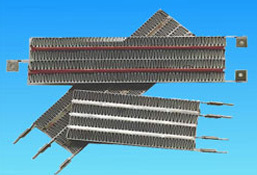 The external structure of ceramic infrared heaters is an unique feature..
We are one of the renowned thermocouple manufacturers in Bangalore of different..
emperature Controllers are built as per international standards. 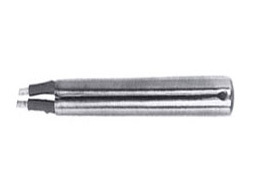 We can also supply.. 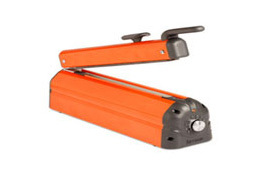 Proximity switches are mainly used in industrialized equipment and security systems..
We offer a wide spectrum of hopper dryers to our customers. 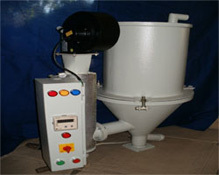 We offer customization option.. 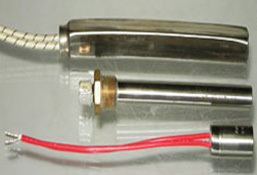 Band sealers are very versatile, therefore it can seal thermoplastic bags of any size,..
Electron Ceramic band Heaters have Ceramic "Steatite" as insulator and are usually ..
Electron Mica Strip Heaters are constructed by winding a nickel-chrome resistance ribbon..
Our offered ceramic jacketed heaters consists of a group of ring-shaped .. 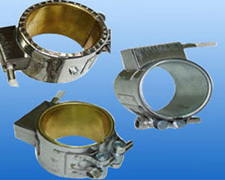 These are made as per your design and requirement. 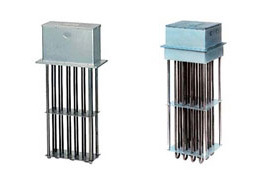 Finstrip heaters offer additional..
Electron Systems Split Type Cartridge Heaters are developed for high temperature application..
Electron Systems is one of the largest suppliers of industrial heaters in India. 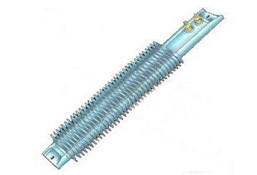 We have supply network in Bangalore, Mumbai, Chennai, Mysore, Pune, Mangalore, Coimbatore, Hubli, Hyderabad, Goa, Visakhapatnam, Vijayawada, Madurai, Solapur, Kolhapur, Nagpur etc. 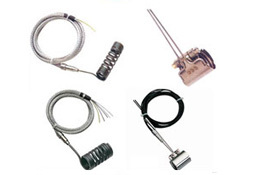 Our product ranges includes ceramic heaters, infrared heater, cartridge, electric heaters, manifold heaters, band heaters, temperature controllers, hopper dryers, sensors etc. 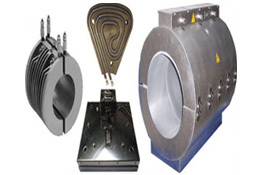 Our heaters are used in paper industries, injection moulding applications, plastic industries, fabrication industries etc. 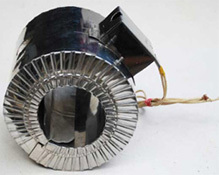 We are now one of the renowned heaters manufacturers in India. 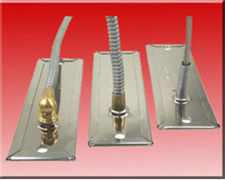 All our products conforms to industry norms and standards.